Information relevant to the project, but not from Giantleap itself. E.g. 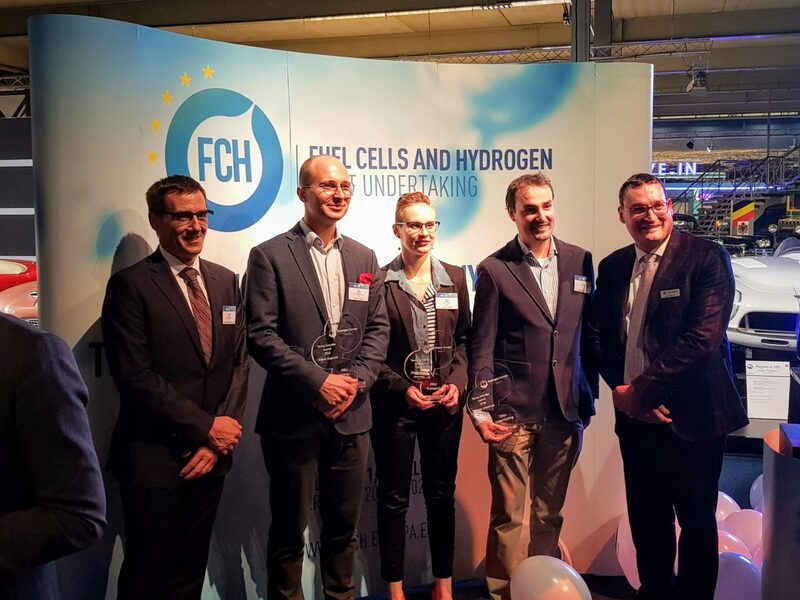 relevant conferences, deployment of fuel-cell buses, news from partners. Giantleap will be represented by Ivar Halvorsen at the 2018 Annual Meeting of MoZEES, a Norwegian research group focused on zero-emission mobility gathering all main research institutions in Norway. Ivar will be presenting the recent advances in Low-Frequency EIS for PEM Fuel-Cell Diagnostics. The Giantleap project will hold a workshop in Belfort, France on December 12, 2017, in connection with VPPC 2017. The workshop is open to anyone interested and free of charge; participation in VPPC 2017 is not required. For more information and to register for the workshop, please refer to the registration page.